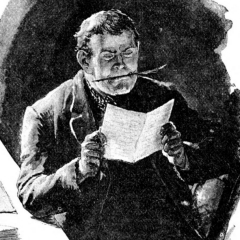 J. Kingston Pierce about three mystery novels set at the Great War Era. His reviews at Kirkus Reviews. Pierce’s Picks: Dead Man’s Land by Robert Ryan. At The Rap Sheet.